1. combine chanadal, green chilly and 2 teaspoon of water in a mixer and blend to a coarse paste. 2. chop soyabean in chilly chopper. 3.Transfer both the paste in a bowl and mix all the remaining ingredients. 4. 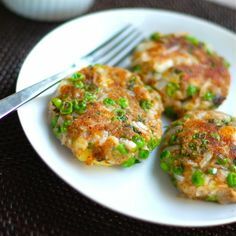 Shape a portion of the mixture into a 21/2'' flat round tikki and immediately cook it on the tawa on a slow flame, using 1/4 tea spoon of oil, till it turns golden brown in colour from both the side.